The UK Government has urged Nigerians to be patient and support the democratic process following the postponement of the general elections by the Independent National Electoral Commission (INEC). 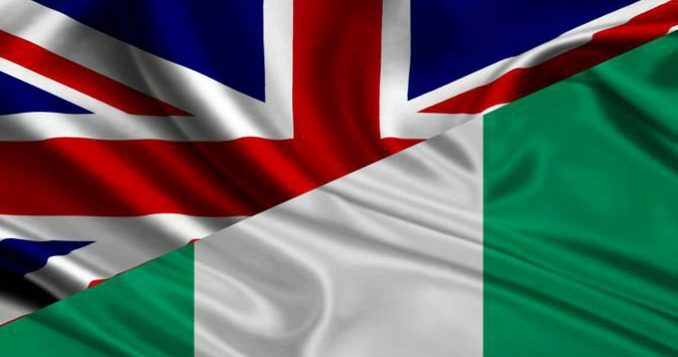 In a statement in Abuja on Saturday, the British High Commissioner to Nigeria, Catriona Laing, said Britain recognised the frustrations of Nigerians and urged them to vote on the re-scheduled dates. “The British High Commission supports the joint statement made by the heads of the international observer missions on the postponement of the 2019 Nigerian elections. “We recognise the frustrations of many Nigerians, including those involved in the delivery, supervision and observation of the election and those who travelled considerable distances to exercise their democratic right to vote. “We urge the Nigerian people to come out to vote next weekend in the re-scheduled elections”, it reads. She also reiterated the High Commission’s continued support to Nigeria’s democracy and for the 2019 elections “including through redeploying our observer team to be present next weekend”.